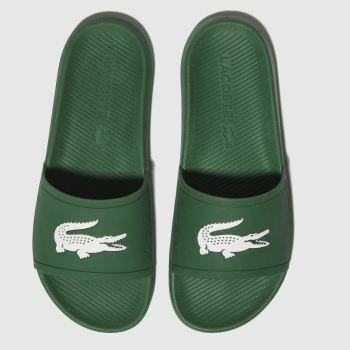 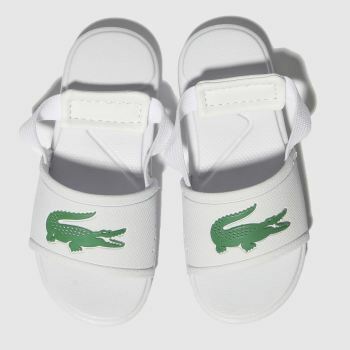 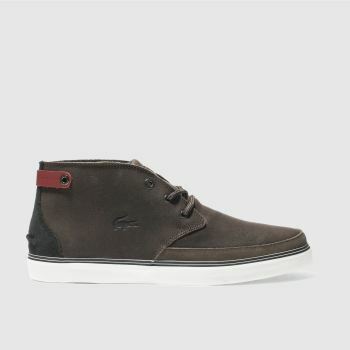 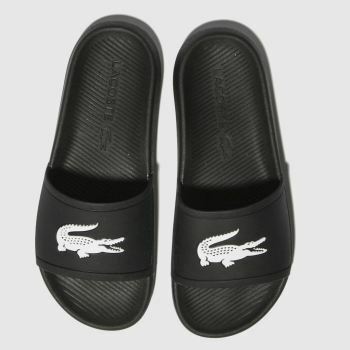 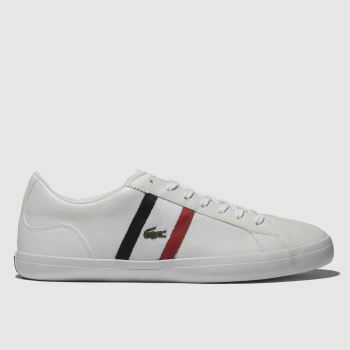 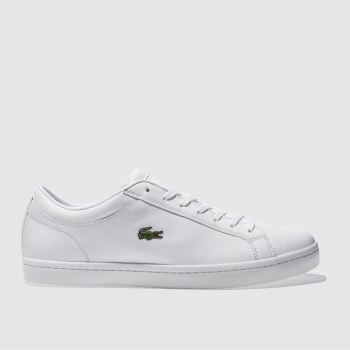 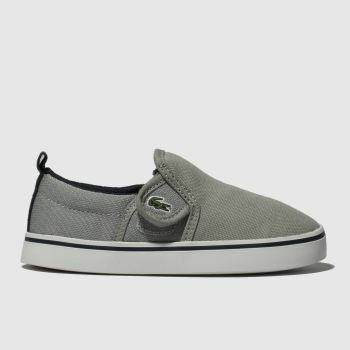 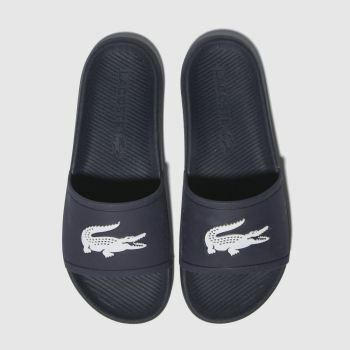 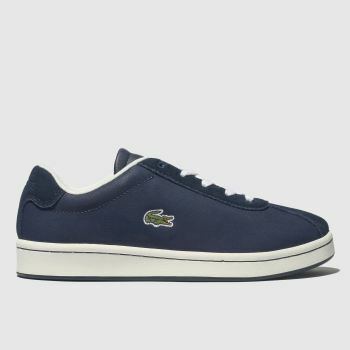 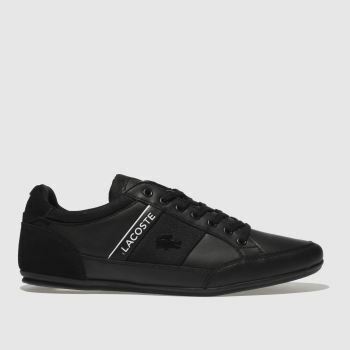 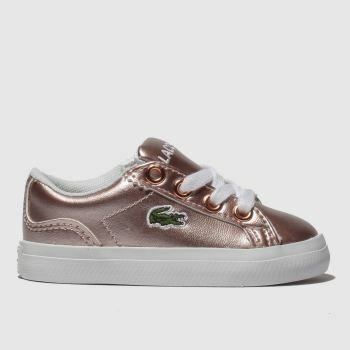 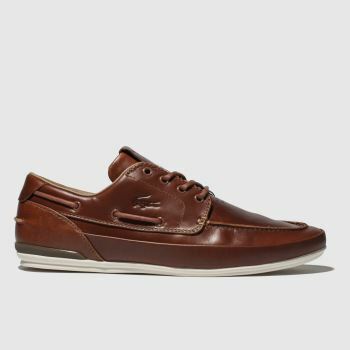 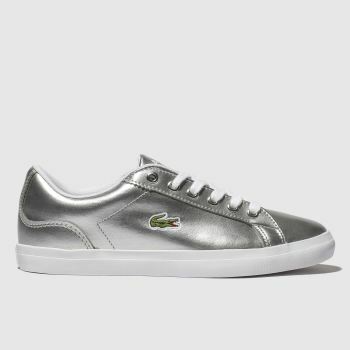 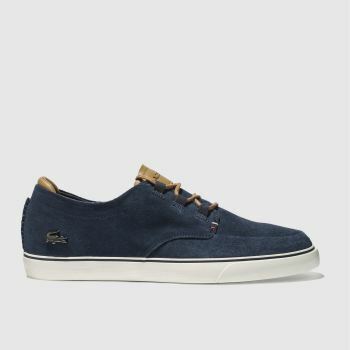 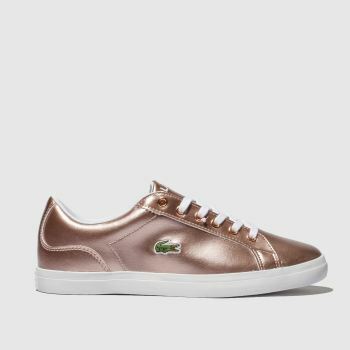 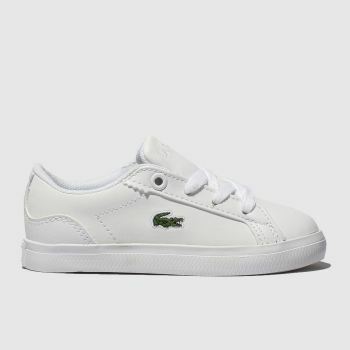 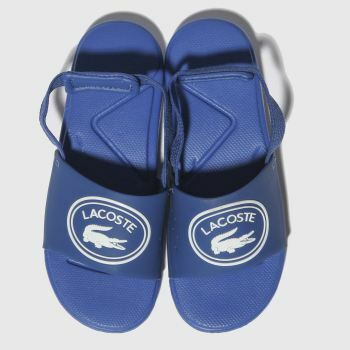 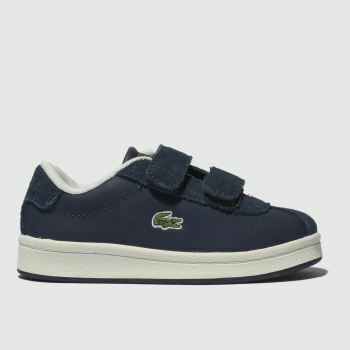 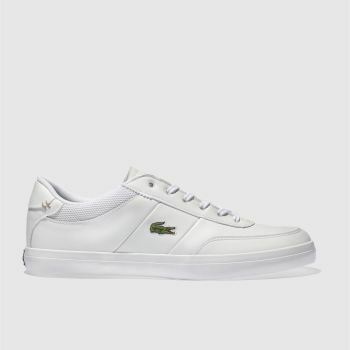 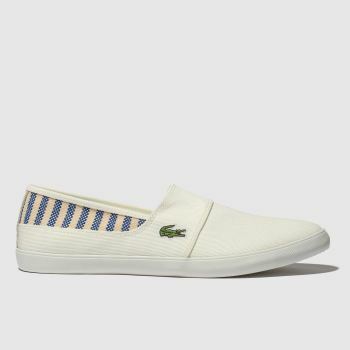 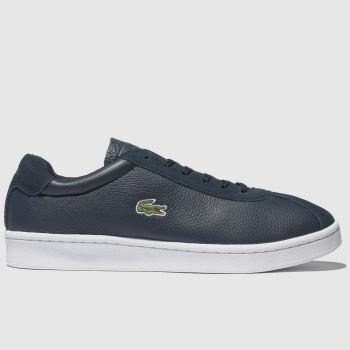 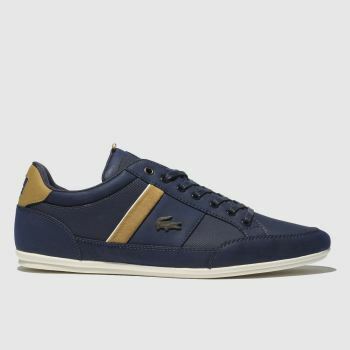 Lacoste bring their preppy style into this range of shoes, plimsolls, trainers and boots, all in-keeping with their long standing heritage. 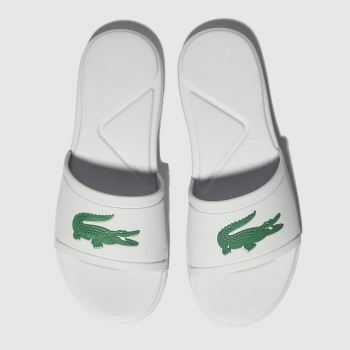 Having gone from strength to strength since Rene Lacoste designed the first polo shirt in the 1930s, the classy brand take inspiration from tennis, sailing and other sports and complete profiles with the famous crocodile logo. 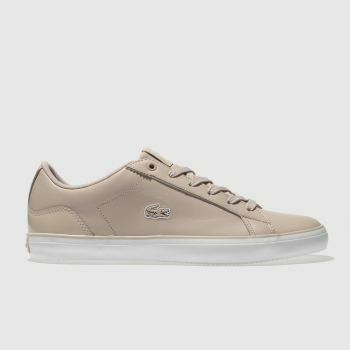 Explore our full range of men's, women's and kids' styles and order online with schuh.